Portugal has a similar national health service to the one you will be used to in the UK. But the main difference between the two can come as a bit of a shock to British people (although not for arrivals from other countries). Because in Portugal you will find you have to pay nominal charges for everything from tests to GP visits. One thing many people don’t realise is that the European Health Insurance Card (EHIC) is only intended for tourists to use for emergency health assistance while on holiday in Europe. It cannot be used to register at a doctor’s surgery or for medical care once you move to Portugal. It is also important to know that you will not automatically qualify for Portuguese healthcare as an EU citizen. If you are of legal retirement age you will be entitled to register should you hold an S1 form, but otherwise you will only be able to get cover if you begin contributing to Portugal’s social security system (generally through employment of some kind.) This may well be news to those already living in Portugal, as historically it has been easy to register for the healthcare service without meeting these requirements, but the system is being tightened up and if you don’t meet the criteria you will usually be told that you don’t qualify. If you don’t qualify for this, or if you wish to complement what you do receive, you may well choose to take out private medical insurance. There are a number of options here, with the choice of a Portuguese insurer or an international company to gain Europe-wide or global cover. The cost of cover can vary vastly and your age will play a huge part in the cost difference. 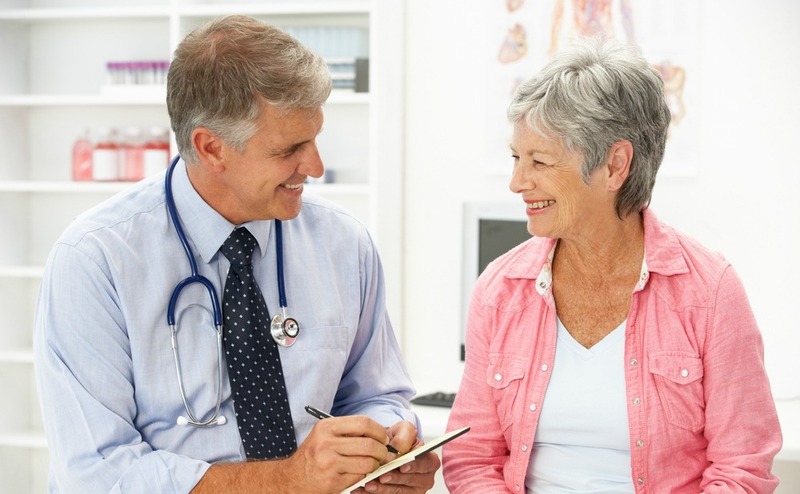 Gaining cover for pre-existing conditions can be complex, so it’s wise to enlist the help of an insurance broker who can help to explain, in detail, the difference between the policies. If you already have a health insurance policy, it is a good idea to check it to see if it covers you for treatment abroad. Some policies may only cover you in the UK, whilst others will cover you for reasonable healthcare costs abroad. Make sure you read, and analyse, the fine print to see what is covered. It may be the case that your current policy covers you for basic treatment, and you can rest safe in the knowledge that you are covered in the run up to taking out a new policy. 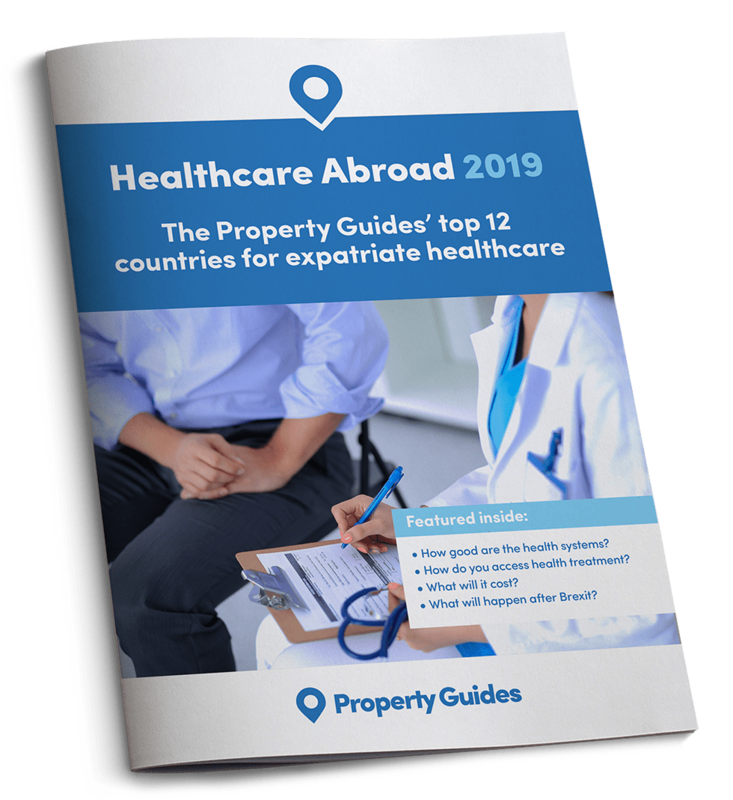 Private healthcare policies may well be more affordable that you realise, and finding out the cost now could help you budget for your new life in Portugal. We can put you in touch with a health insurance provider who can protect you at a reasonable cost. The Portuguese national health service is similar to the UK’s NHS, although you will have to pay a nominal fee for most interactions with it. Once you begin working in Portugal, it is worth checking with the new employer whether or not they provide any kind of health benefits. If they do, make sure you find out if there is a period of time that has to pass by before they kick in – e.g. you may not be eligible for benefits until your probationary period is over. If this is the case, you will need to take out insurance to cover you in the interim period. it’s worth mentioning the existence of plenty of private clinics all over Portugal that typically charge around €40 (approx. £32) for an appointment with a GP. Many people pay to make use of these facilities to avoid waiting in state doctor’s surgeries, and this is an option for those without any other form of cover. As in the UK, you should find a pharmacy in most town centres and malls. Medications are subsidised, and if you have the correct prescription your medication will be at very low cost. As some medication can be quite expensive without prescription, you may find that your GP offers you a prescription for cough medicine or pain-killers, which will save you money in the pharmacy. You may find that your GP offers you a prescription for cough medicine or pain-killers, which will save you money in the pharmacy. If you are on regular medication already, you can bring these with you to Portugal, providing you have paperwork to confirm that this is for personal use only. The national emergency number in Portugal is 112, the European common emergency number. There is also a health line for emergencies on 808 242 424. Operators can usually answer the calls in English if need be.